Welcome to Density Vapor. We strive to present you with the best possible options to make the switch from smoking to a better alternative lifestyle. A local veteran owned shop that offers the most innovative product and honest advice. We can make no adjustments to nicotine levels or adding additional flavors. All e-liquids are sold as-is from our AEMSA certified laboratory. Here at Janty Vapors our mission is to not only provide you with exceptional quality vaporizers and vapor accessories, but to provide you with all of the knowledge you need to use your new e-cig comfortably and confidently. 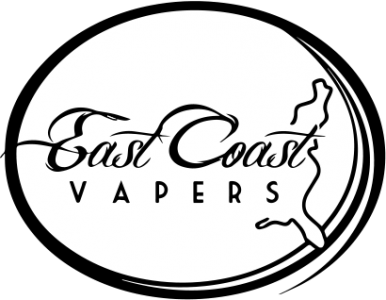 Revolutionary Vapes, LLC is Williamsburg's premiere organic, gourmet, boutique vape shop for those that are new to the vaping scene, as well as the experienced hobbyist who is looking for the highest-quality vaping juices and equipment available. Vaperz Inc is a family owned, family operated company. We are built on a foundation of helping the community live a smoke-free lifestyle.